"Event Makers Are Unanimous! 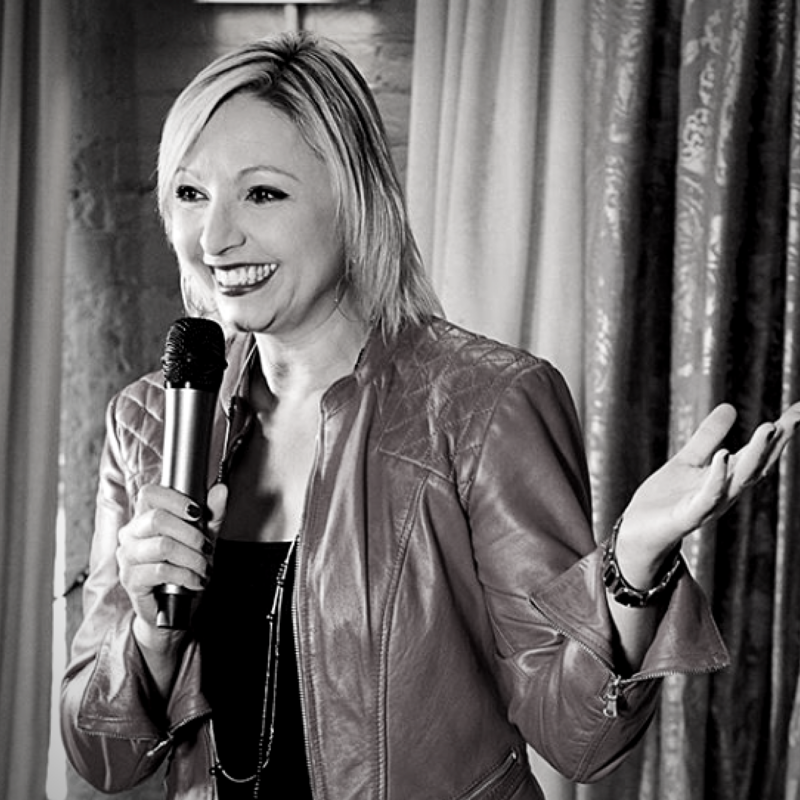 Fay Makes The Audience Think And Believe Well Beyond Their Dreams!" 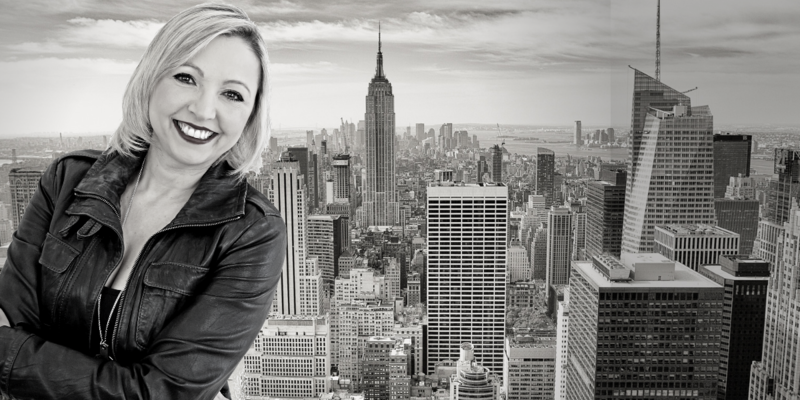 Fay Chapple is a former Global Executive turned Entrepreneur. 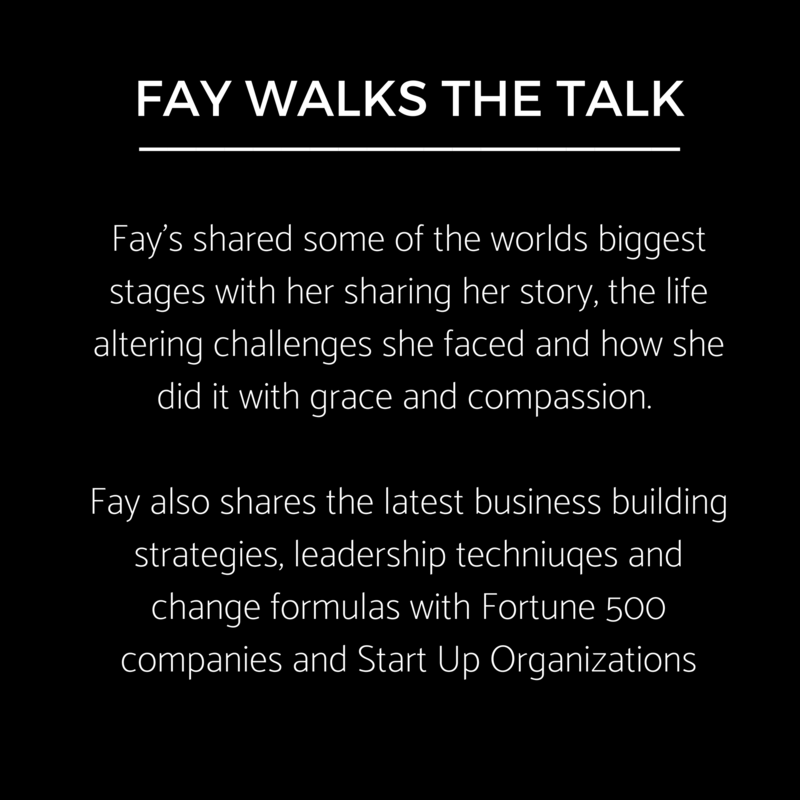 Fay inspires others to embrace opportunities even in the face of adversity. 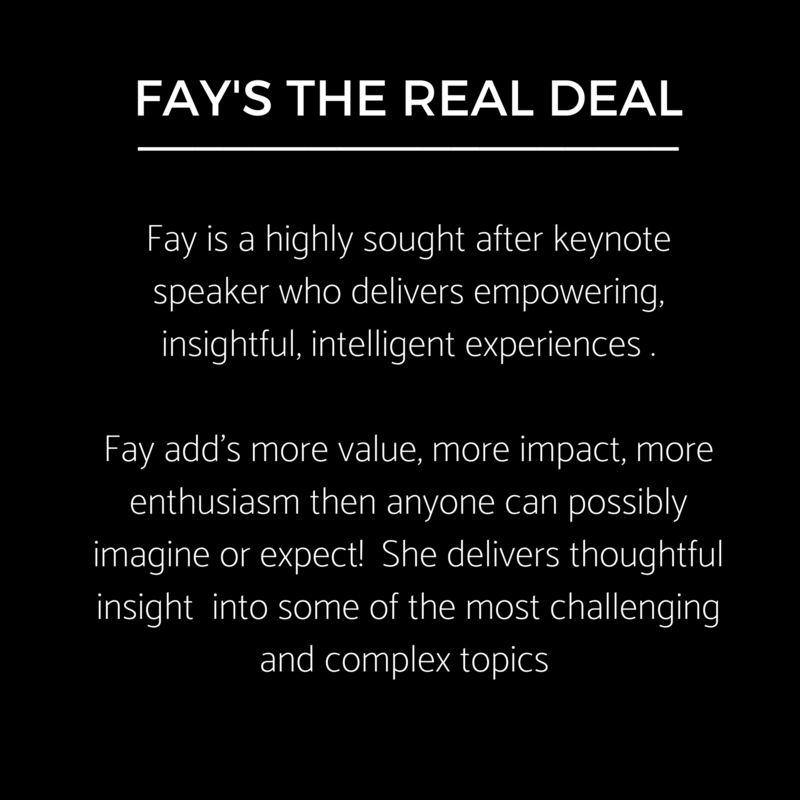 "Attendees love Fay Chapple! Fay is engaging and thought provoking. Interactive and personal. Requests to have her speak again and again keep coming in! Fay has the wisdom you need! One Smart Cookie and a MASSIVE wake up call! 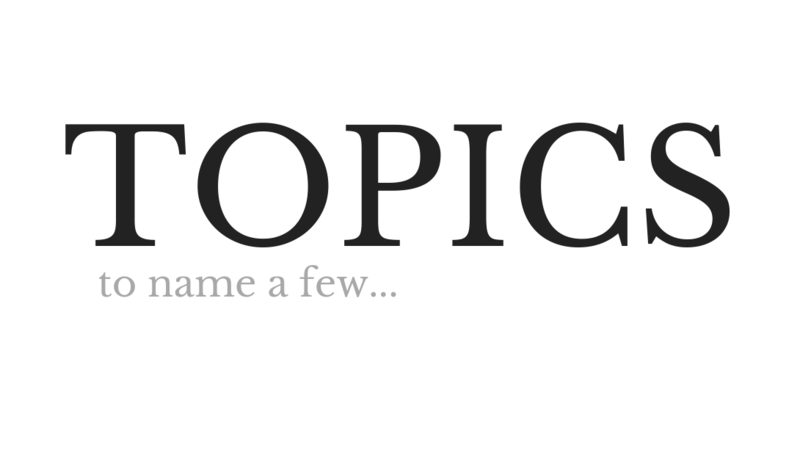 Free Training, Masterclasses and more! Let Fay Know What You Need! Please fill out the form below and someone will get back to you within 48 hours of submission.